*We crafted this up too. 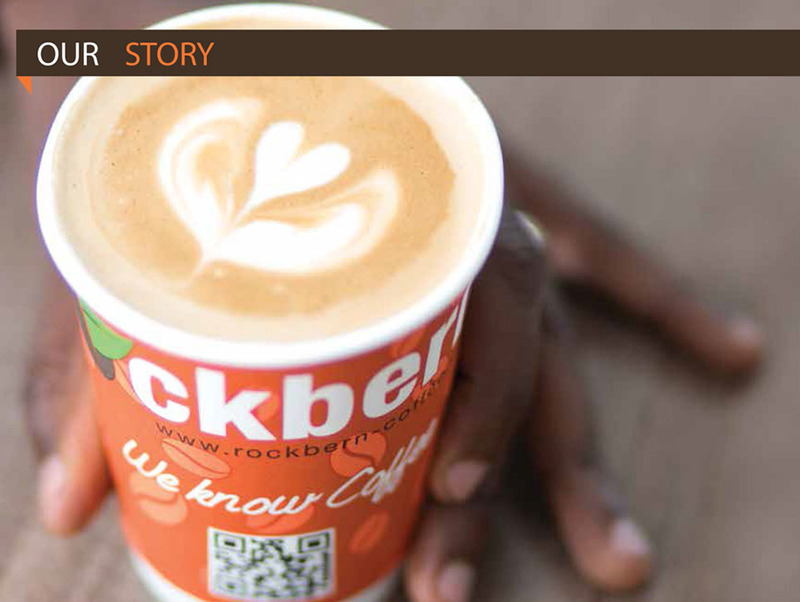 Rockbern Coffee is a quintessential Kenyan artisan Coffee brand. A thought, a revolution, detail, passion, heritage. We’re constantly pushing the craft of bespoke artisan coffee roasting to the limits. This quest has been defined by a rigid devotion to Excellence and Exceptionalism. The results; Quality, Consistency and Repeatability in every batch. Coffee that has Crisp penetrating fruity flavors; Bold, hints of Blackcurrant, chocolate aftertaste and hints of floral aromatics. Our secret; Uniquely Rockbern, a coffee that’s “created” not “made”. Rockbern is the embodiment of Africa youth entrepreneurship and a salute to the Republic of Kenya’s vibrant coffee brand. We are no longer a company. We are a brand that exudes passion, determination, happiness and the energy of young Kenyans that are keen to participate in shaping the continent’s future. We love what we do, we work together to WOW you by offering quality coffee and service while we create direct and indirect employment. This is our culture. Founded 6 years ago by two budding young entrepreneurs who drew their inspiration from a deep well of coffee knowledge running in their family; the two saw their parents struggle with coffee faming as they were growing up. Their parents however managed to provide a decent education to the two entrepreneurs through coffee farming in the Mt Kenya region. This granted them a rare but valuable opportunity to understand the challenges, the struggles and the joys of peasant coffee farming. This inadvertently stimulated the desire in the two entrepreneurs to challenge the industry’s status quo by shifting to the non-traditional side of the value chain to create more transparency,think differently, offer more creative products and connect directly with global coffee lovers. 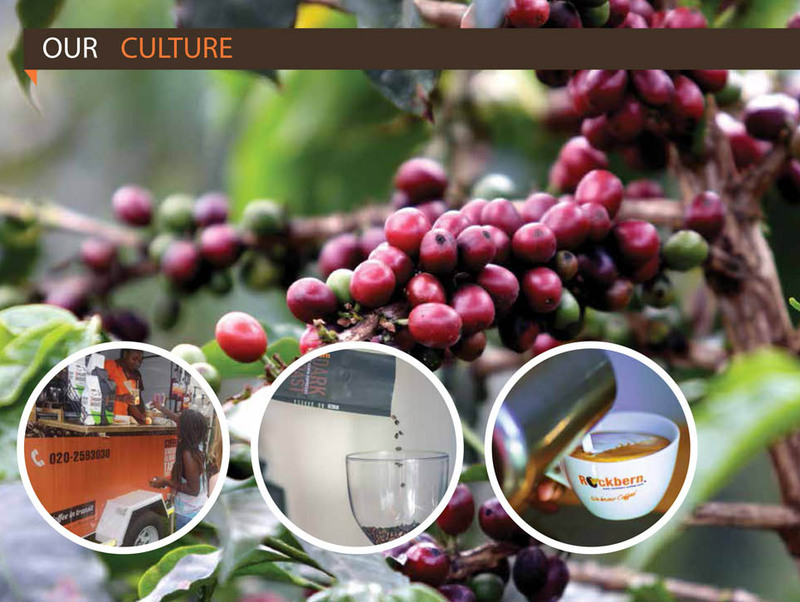 expanding the market for Kenya coffee and revolutionizing the retail hospitality across Africa. 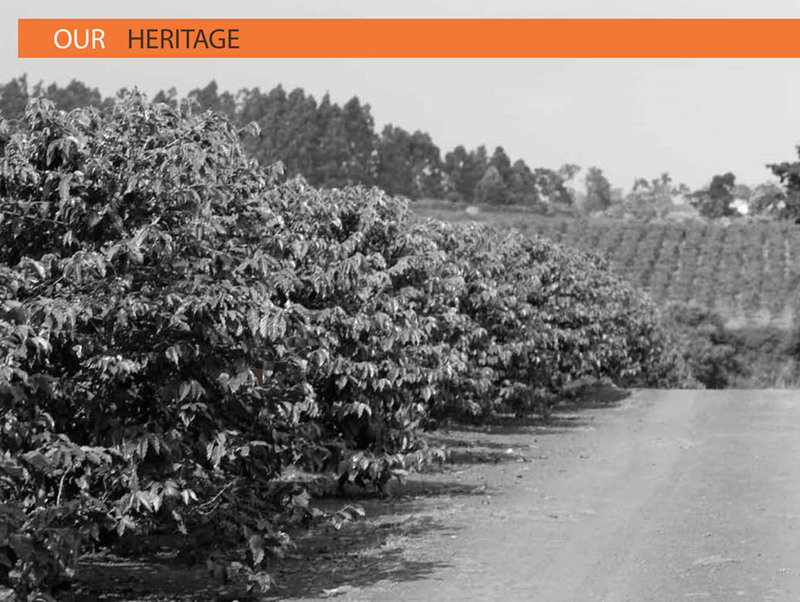 Our grandfather was a renowned Kenyan coffee farmer, immediately after Kenya’s independence in 1963. 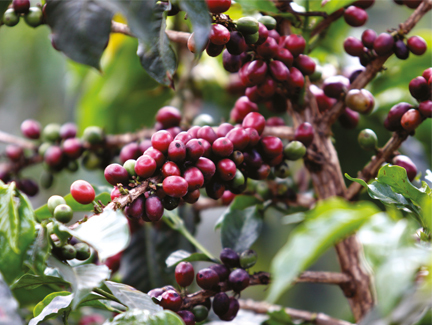 He was among the first indigenous farmers to plant the SL 28 variety of coffee bush around the Mt Kenya region. Due to his passion and great understanding for great coffee, he was licenced as the proprietor of a private coffee estate by the government of Kenya. He became farmer #29 in the whole Republic. This undiluted knowledge has trickled down to us as his second generation. 1. Passion and Determination; We are inspired because we love what we do, we believe in what we are doing and we believe in where we are going. We love and understand coffee both as a beverage and as a culture and believe in offering the best experience to our customers. 2. Deliver WOW effect through great coffee and services; To WOW you must differentiate yourself, which means doing something different and unconventional. We strive to influence using a new coffee culture and stoke new trends by offering the best creative products and experiences that have an emotional impact on our customers. 3. Purpose Driven; You can only register success by fulfilling your purpose. At Rockbern, we are inspired and resourced by God to fulfill a certain purpose in the coffee industry while enhancing His Kingdom. 4. Happiness; At Rockbern we are conscious of the fact that, we are not only striving to offer our customers high-quality products but a brand that truly stimulates their happiness, that’s the essence of any good coffee. Happiness is contagious too, hence, we have deliberately cultivated a culture of being happy at all times.Happiness binds our spirit and gives us a strong sense of identification with the whole mission. 5. With God we Win; At Rockbern we draw our inspiration from Almighty God, we have tethered our Goals, Dreams and Aspirations to this pillar hence we are always confident of success knowing God is with us.